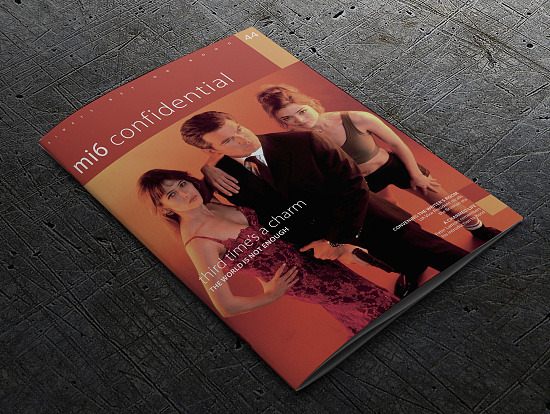 Issue #44 of the full-colour James Bond magazine MI6 Confidential is now shipping worldwide. As the clock ticked down to the new millennium, the nineteenth James Bond film, The World Is Not Enough, launched in cinemas. It was a point of reflection for many, and questions still hung in the air if 007 was a relevant hero for today’s world. A $361m take at the global box-office answered firmly – yes – he was. 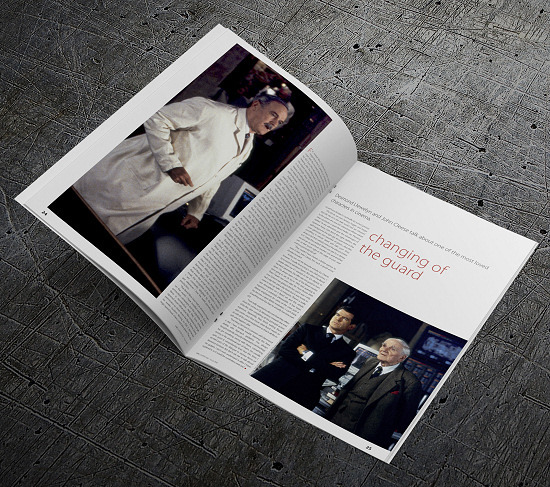 For this issue we trawled our archives for interviews with the principal cast conducted as filming wrapped back in 1999. Tying in to this look back at Brosnan’s third outing as 007 is an extensive interview with UA Executive Jeff Kleeman, who oversaw the re-launch of the franchise in the 1990s. It is always with great pleasure that we speak with production designer Peter Lamont about his long career, and this issue rounds out with his memories of how he got started in the industry and the early Bonds. This is the first of five issues of the 2018 season of MI6 Confidential. 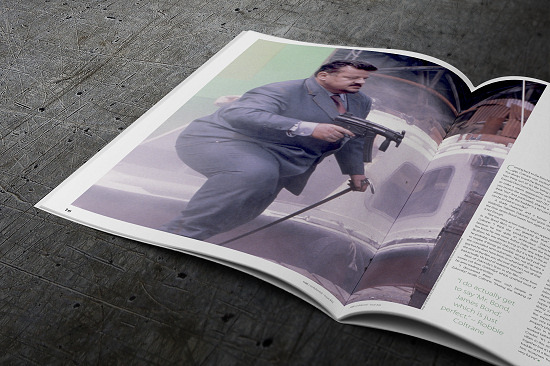 Subscribe today and receive Issue #44 and four more magazines this year.